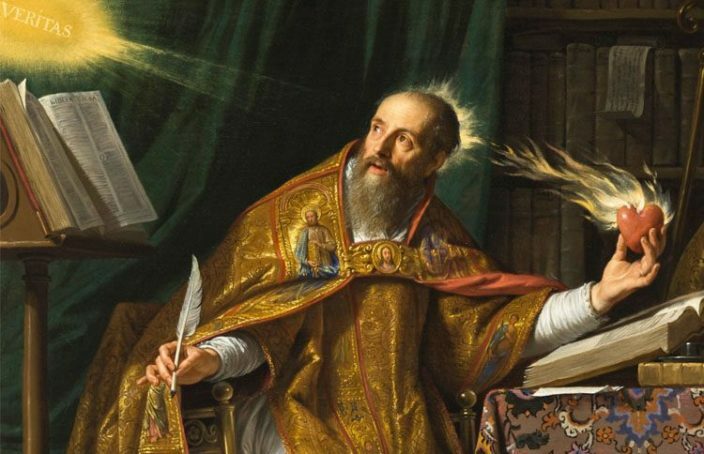 Augustine’s first literary work as bishop was a two-book reply to certain questions about biblical interpretation. The questions had been sent to him by the successor of Ambrose in Milan, Simplician, who had also previously mentored Augustine during a season of spiritual difficulty. This following extract on divine mercy comes from Augustine’s answer to Simplician (in the larger context of the relation of grace and free will in Romans 9:10-29). In it, Augustine explains that any compassion a believer might possess is traced back to God’s provision. A believer should therefore never feel proud about possessing compassion because it is a gift from above. 1 Augustine, “To Simplician—On Various Questions,” in Augustine: Earlier Writings, ed. J. H. S. Burleigh (Louisville, KY: Westminster John Knox, 2006), 392-393.